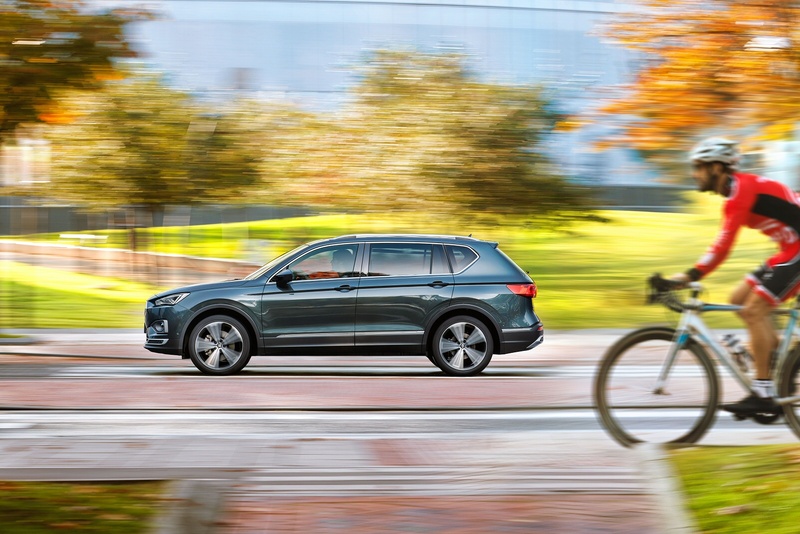 Designed for those who want more. 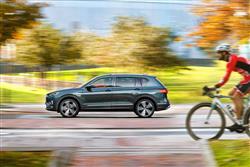 Designed for real people, the new SEAT Tarraco is the large SUV designed for those who love to take on the next challenge. 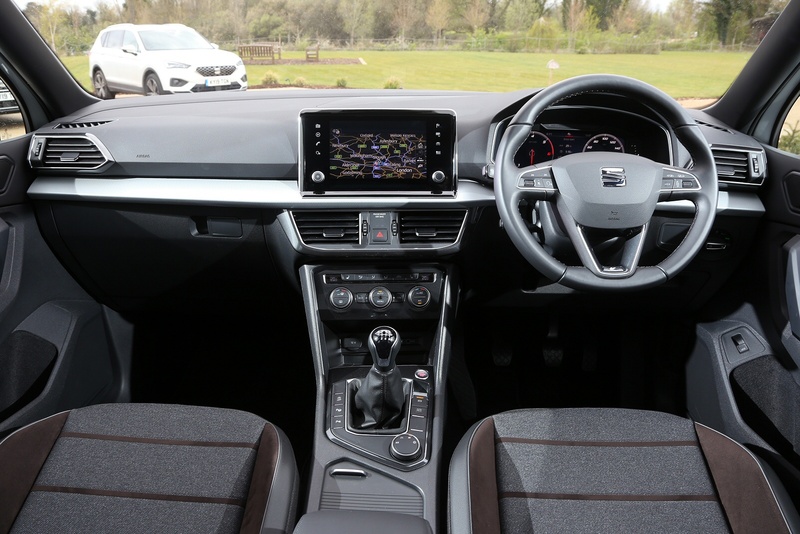 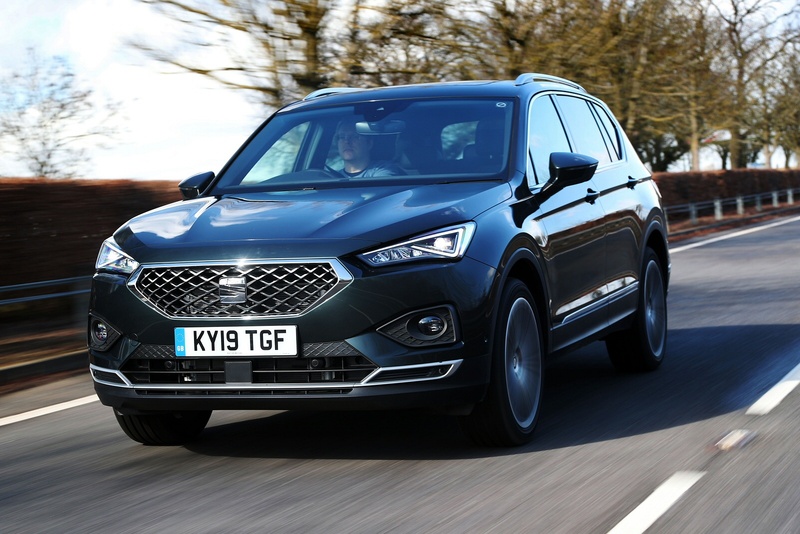 Comfort and practicality throughout, the new Tarraco is designed to offer premium levels of comfort, no matter where you sit - and with up to 7 seats, you’ll find yourself spoilt for choice. 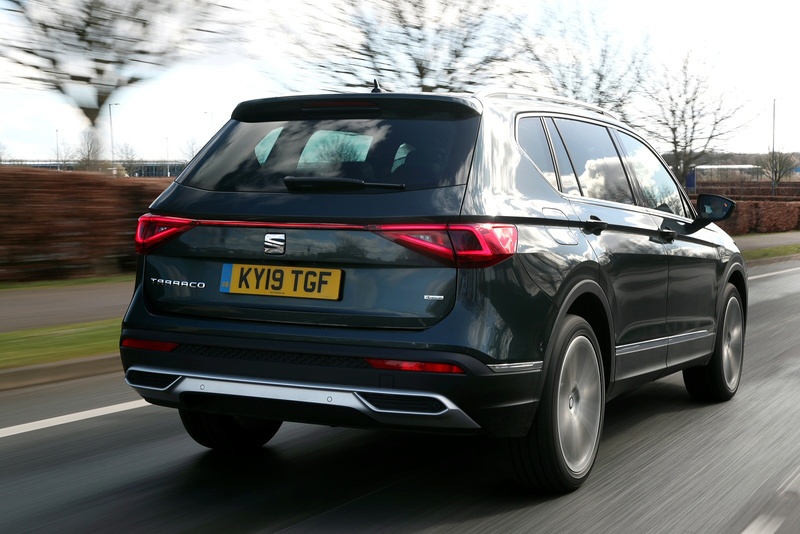 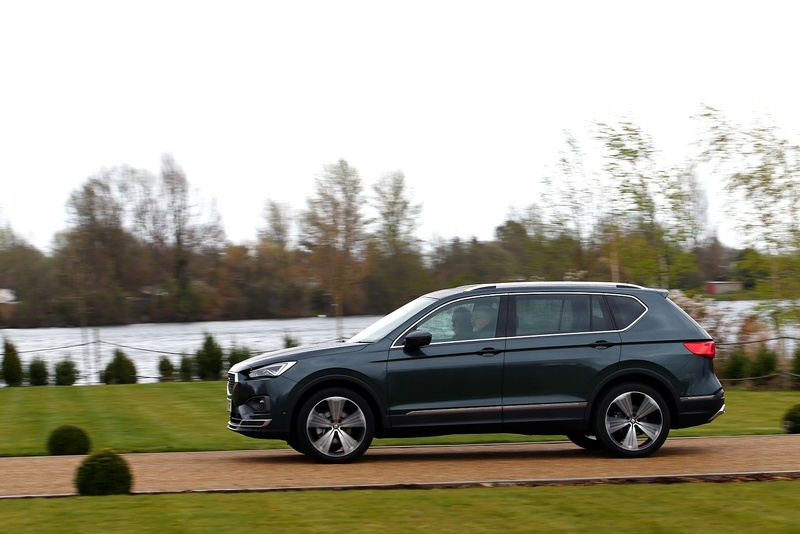 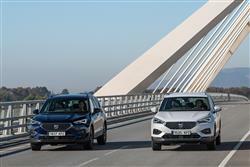 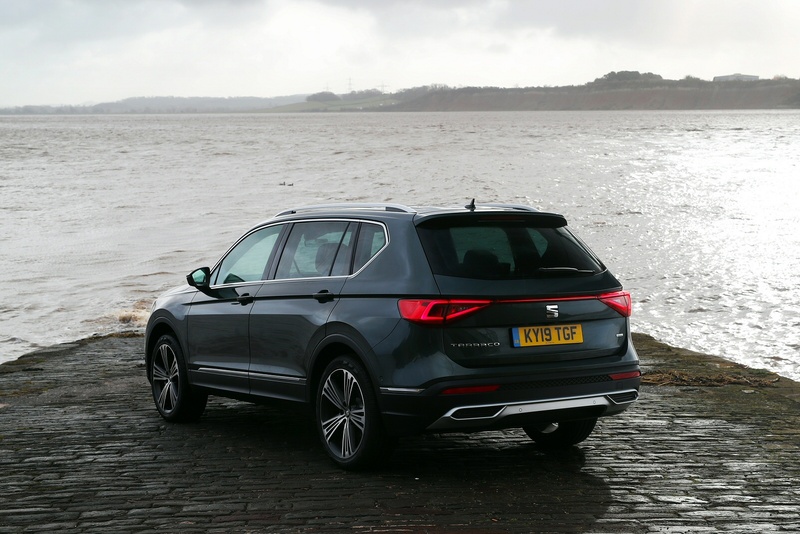 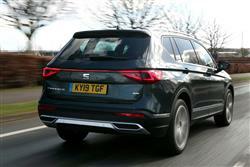 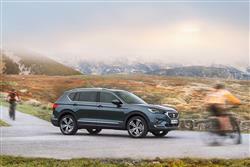 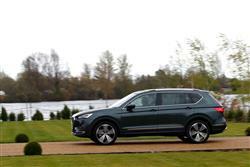 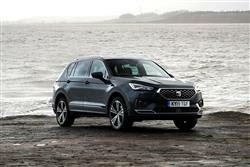 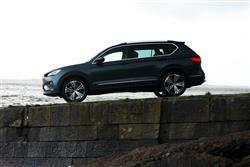 See more reviews in our SEAT Tarraco independent review section.